One of the foster toddlers got me up at 5:30 am. Who wants to wake up at 5:30 am on a Sunday morning? Sunday, after all, should be a day of rest. It’s already been a full weekend. I’ve got a list of chores a mile long. Write lesson plans for the five teens and tweens. Grocery shop for the week. Ensure my husband has enough clothes and gluten-free snacks to pack for his upcoming business trip. Can’t I just stay home today? It’s rainy outside, too. Aren’t gloomy days for staying at home, curling up in your toasty pj’s, and reading a good book? I’d rather not have to get out the umbrella, and try keep myself, two toddlers, a diaper bag and my Bible dry as we hurry across the wet parking lot. I can see it now. My nearly three-year old foster son is going to want to stop and inspect every single puddle on our way to the door. I think today I’d prefer to skip church. 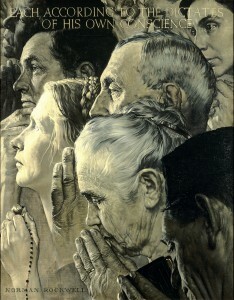 Norman Rockwell (1894-1978), “Freedom of Worship,” 1943. Oil on canvas, 46″ x 35 1/2″. Story illustration for “The Saturday Evening Post,” February 27, 1943. Norman Rockwell Museum Collections. ©SEPS: Curtis Publishing, Indianapolis, IN. In America we are blessed with the freedom to worship … or not to worship. It seems to me that a lot of our basic freedoms are slowly slipping away. And as much as I might think I want to exercise my right to not have to attend church today, I dread more to imagine what my life would be like if I didn’t have the opportunity to worship at all (or was forced to be part of a religion with which I didn’t agree). I’m so thankful that I’ve still got this freedom to go to the church of my choice. I pray it never is taken away. It’s rainy, I’ve got important things to do at home, and I’d rather just relax at home anyway. But I won’t. I’ll go to church and worship. Not out of some civic duty to exercise my right to worship. Not because I particularly feel like it at this very moment. 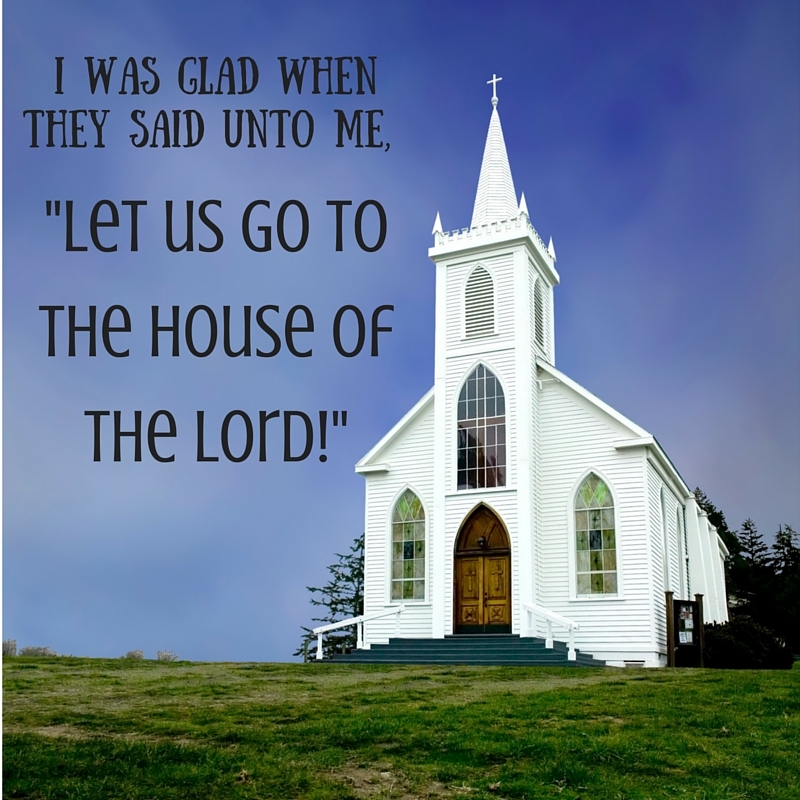 I am going to church because it’s what God said to do. 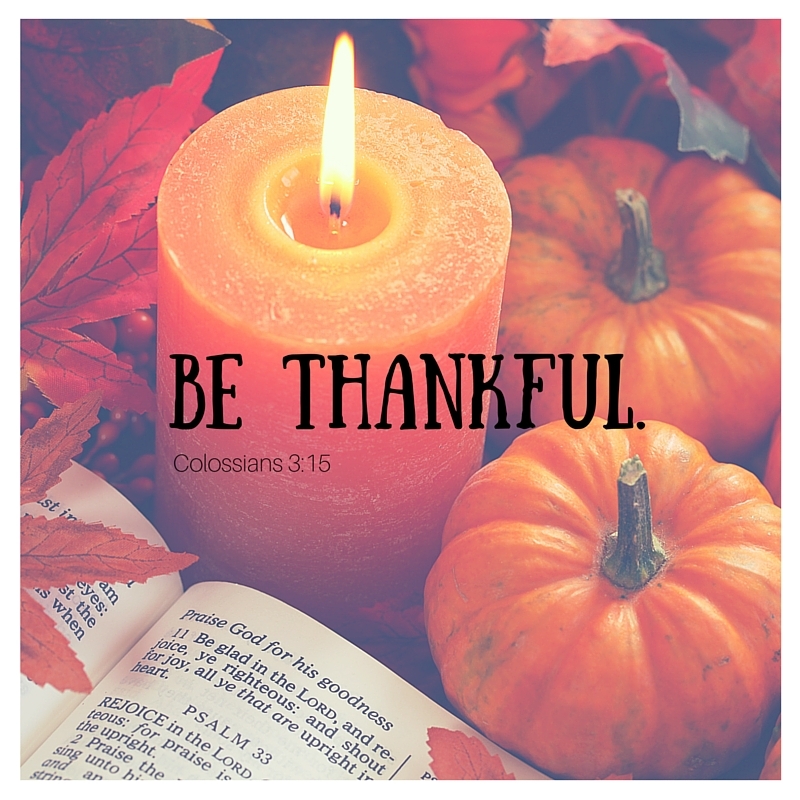 And I know that once I’m there, I will bow my heart and raise my hands … and leave thankful that I chose to spend time today worshipping my Savior.